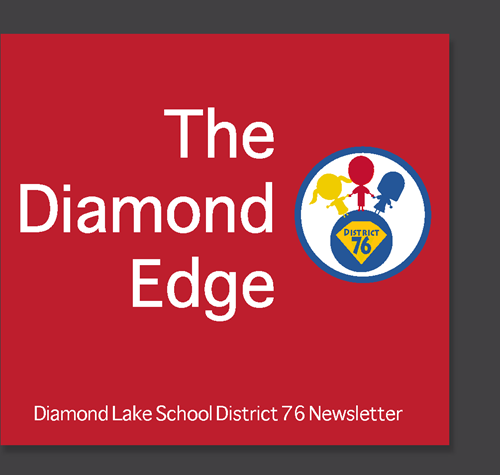 Our March Diamond Edge Newsletter is here! This month we are sharing news surrounding Teaching and Learning, Facilities Updates, Board of Education, and Student Spotlights. Click here to view our March Diamand Edge.